With a combined average experience of 30 years in the financial services industry, our management team has substantial experience in investment banking, merger and acquisitions, private equity, asset management (debt and equity), regulatory, professional services advisory, and risk management. Mr. 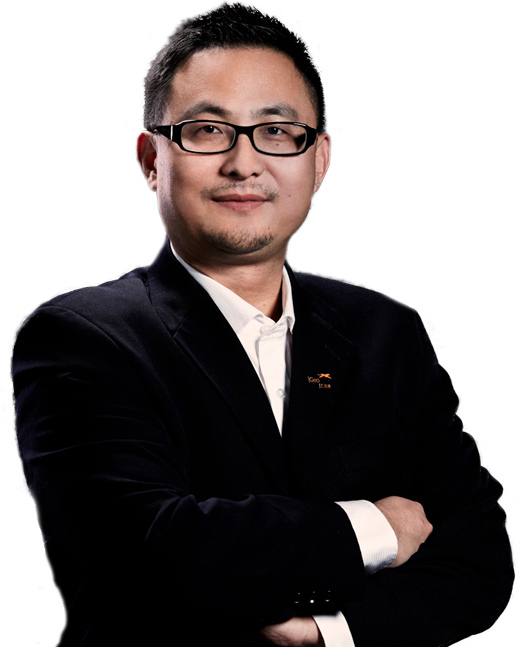 Soul Htite is the CEO of Dianrong.com (previously known as Sino Lending), a prominent FinTech company based in China. Mr. Htite was a Co-Founder and Vice President of Engineering at Lending Club until late 2010. During his tenure at Lending Club, Mr. Htite led technical development and operations, ensuring that the online capabilities were both state of the art and fully secured. Mr. Htite received both his Bachelors and Master’s Degrees in Computer Networking and Software Engineering from the University of Montreal. Mr. Jason Jones is the Co-Founder and CEO of LendIt, the world’s largest and most influential FinTech summit organization. Previously, Jason founded HighStep Capital, an investment firm focused on early-stage Internet and financial services companies, where he invested in over 200 Internet-related companies from around the world. 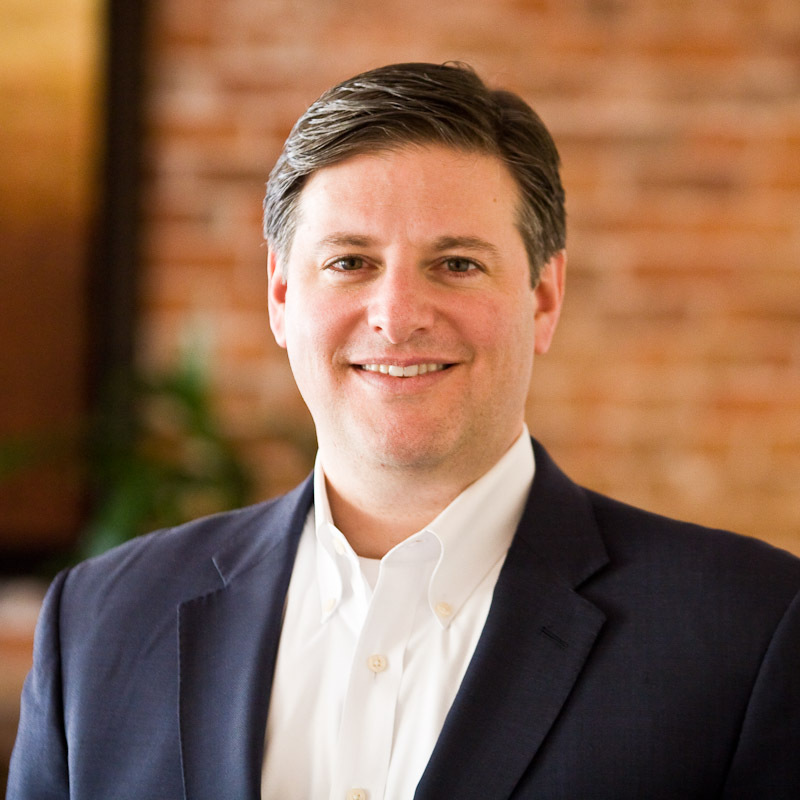 Prior to that, Jason worked at J. Goldman & Co., Goldman Sachs, Cambridge Associates, and Fidelity Investments. Jason holds an M.B.A. from the Johnson School at Cornell University where he was a Park Leadership Fellow and a B.S. from Babson College. 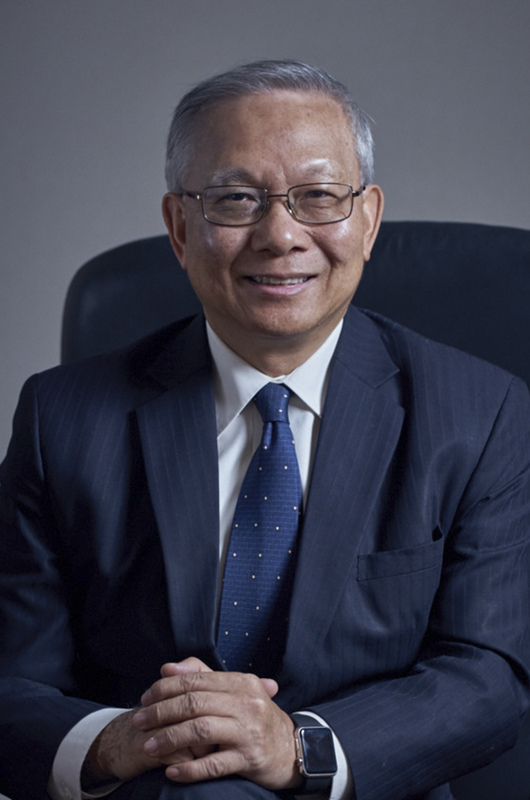 Mr. Marcellus Wong was a Partner at PricewaterhouseCoopers and was the firm’s Head of Tax Risk and Quality for the Tax practice in Asia Pacific prior to his retirement in July 2012. Mr. Wong is a member of the Joint Liaison Committee on Taxation of the Government of the HKSAR. He served as the President of the Taxation Institute of Hong Kong from 1996 to 1999 and also as President of CPA Australia – Greater China Division for 2004/05. Mr. Wong has been consistently named as one of the World’s Leading Tax Advisers in Hong Kong and China by Euromoney. Mr. Raymond Qu is the Founder and CEO of Geoswift Limited, a payment technology company providing customized one-stop cross-border payment solutions between China and the rest of the world. Under his leadership, Geoswift provides remittance, cross-border settlement, foreign currency exchange, and e-Wallet services to and from China. 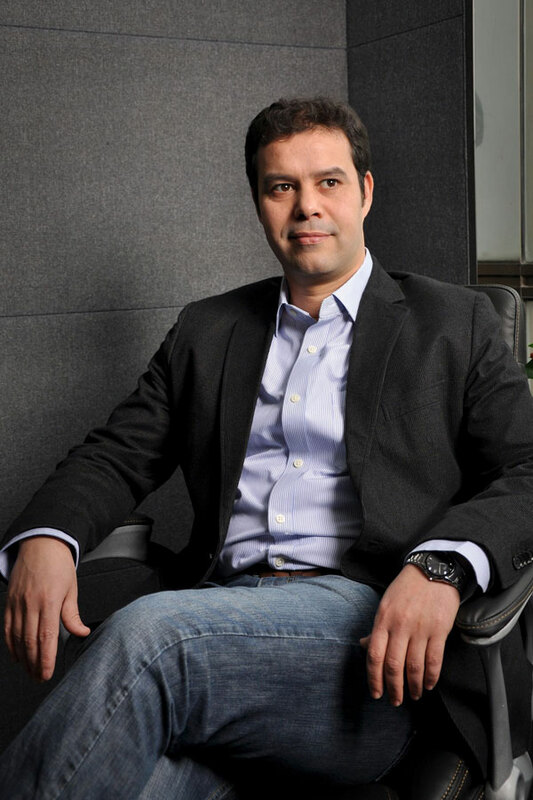 With 20+ years of management experience, Raymond has built Geoswift from humble beginnings to a leading provider of cross-border payment solutions by forming strategic partnerships, driving state-of-the-art technology development, and recruiting key executives from McKinsey, Citibank, MasterCard, PayPal, Visa, PricewaterhouseCoopers, HSBC, China Mingsheng Bank, Travelex, China UnionPay, Global Collection, Electronic Arts and other major financial institutions globally. Prior to founding Geoswift, Raymond held management positions at leading Chinese banks. Driven by an entrepreneurial spirit, Raymond invested in business opportunities united by a vision to make international payments more efficient. This passion and expertise led him to be an integral part of the original team in 1998 that would become Geoswift, which he formally founded in 2010. Ultimately, Raymond envisions transforming the world into one that people pay without paper notes. Raymond is currently an appointed senior adviser to Business Development Bank of Canada (BDC), and a senior adviser of the Finance Research Institute of the State Council Development Research Center of China. He holds an MBA degree from the Saunders School of Business at the University of British Columbia, Canada, with a concentration on studies of digital currency. Mr. Raymond Yung currently serves as the Chief Executive Officer of L.R. Capital Group. Mr. Yung is recognized as a financial services expert and has been advising financial institutions in China and Hong Kong for over 35 years. Prior to joining L.R. Capital, Mr. Yung served as the China Leader for PwC’s financial services practice since 2002 where he led a team of over 1000 professionals. Mr. Yung has been heavily involved in the reform process of many Chinese state-owned banks and is one of the key authors of the PwC China Bank Reform Roadmap. 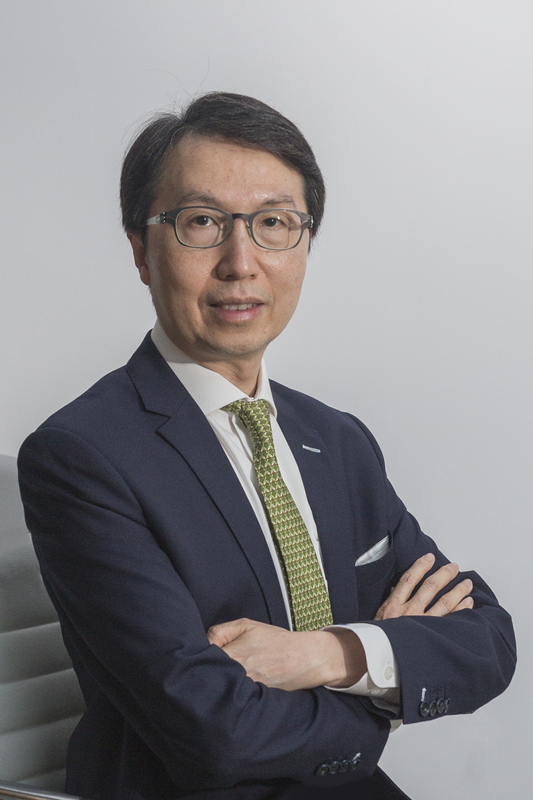 Prior to relocating to China, Mr. Yung has served as the leader of Arthur Andersen’s financial services group in Hong Kong. His most notable achievement is leading the restructuring of the Bank of China Hong Kong Group in preparation of an IPO in 2002. Between 1991 to 1992, Mr. Yung was appointed as a special advisor to the Hong Kong Monetary Authority (HKMA) in relation to internal controls and accounting matters, and subsequently appointed by the Hong Kong Government to the Banking Advisory Committee in the HKMA. He is a member of the HK Institute of Certified Public Accountants, the Association of Chartered Certified Accountants and CPA Australia.